Antibiotics can be miracle drugs but they also have risks. Poor prescribing and use practices are putting patients at unnecessary risk for preventable allergic reactions, super-resistant infections, and C.difficile infections (deadly diarrhea). Antibiotics can fight infections and save lives when used at the right place, at the right time, and for the right duration. However, the overuse and misuse of antibiotics for children and adults is contributing to antibiotic resistance—when bacteria stop responding to the drugs designed to kill them. Make sure that you give the medicine exactly as directed. That means having your child take the recommended dose according to the schedule on the label (eg, 1, 2, or 3 times a day). Your child needs to take the entire course of antibiotics. This means that if your pediatrician prescribes taking the medicine for 10 days, be sure your child takes it for the full 10 days, even if he’s feeling better before then. If he stops taking the medicine early, some of the microbes may stay in your child’s body and continue to multiply. This may cause another infection or mutate to a new form that could be resistant to future treatment. With some illnesses, complications can develop if the infection is not completely wiped out. Ask your pediatrician whether your child should be seen by the doctor again after all of the prescribed antibiotics are taken. Sometimes, such as with ear infections, your pediatrician may want to recheck your child’s ears to make sure that all the fluid is gone. If your child hasn’t gotten better after taking the full course of antibiotics, be sure to let your pediatrician know. Your youngster’s infection may be caused by germs that are resistant to the medicine he has taken. Your doctor could decide to try a different antibiotic instead. Parents need to know that using antibiotics when they are not the right medicine will not help and may even cause harm to children. Read on for answers from the American Academy of Pediatrics (AAP) to common questions about the use of antibiotics for children. Talk with Sun Pediatrics if you have other questions. 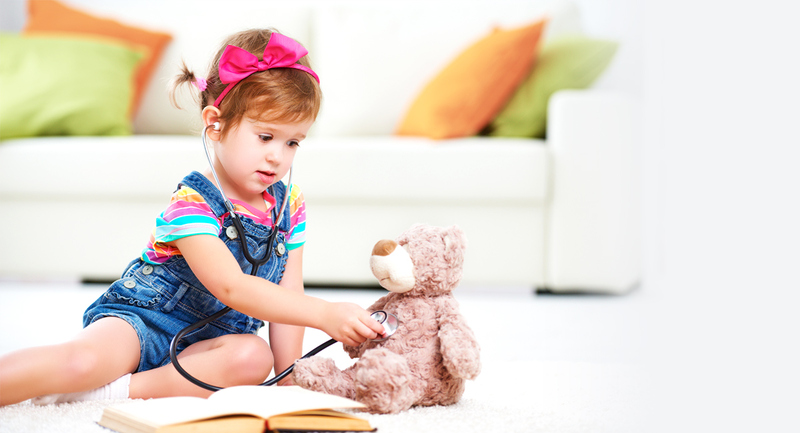 Have more questions about your child’s health? Schedule a check-up with Dr. Hari of Sun Pediatrics. 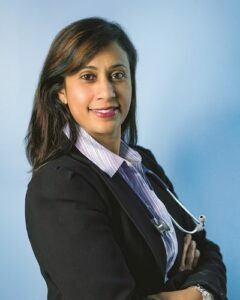 Dr. Hari is highly recommended by parents in Cobb County, Marietta, Mableton, Smyrna and Vinings.